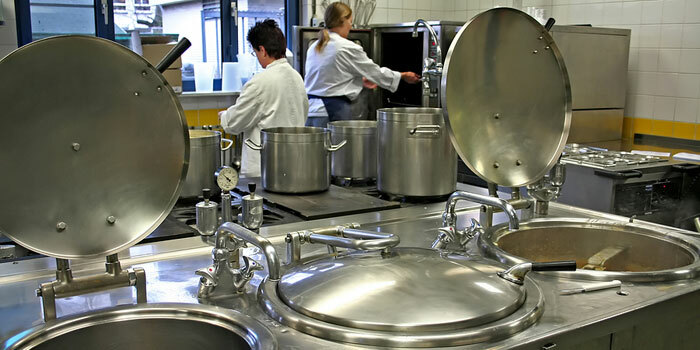 Food, recipe and menu costing and inventory control for production kitchens and commissaries. Converts recipes to larger and smaller yields and also converts units intelligently. This would convert teaspoons to cups so you would never see 48 teaspoons. Using metric weights? No problem, CostGuard has built in metric conversions. The key to your profitability is a selling price that achieves your profit target. You can only accomplish this WITH ACCURATE FOOD COSTS. CostGuard ALWAYS calculates recipes at your current costs, so you’re assured of accuracy. Provides an instant nutritional analysis of all your recipes, including trans fats. Clear usage reports allow you to allocate service expenses as needed. Dated reporting: you can ‘slice’ any inventory usage and receiving report by ANY date range. This allows to you manage budgets and forecasting accurately and flexibly.